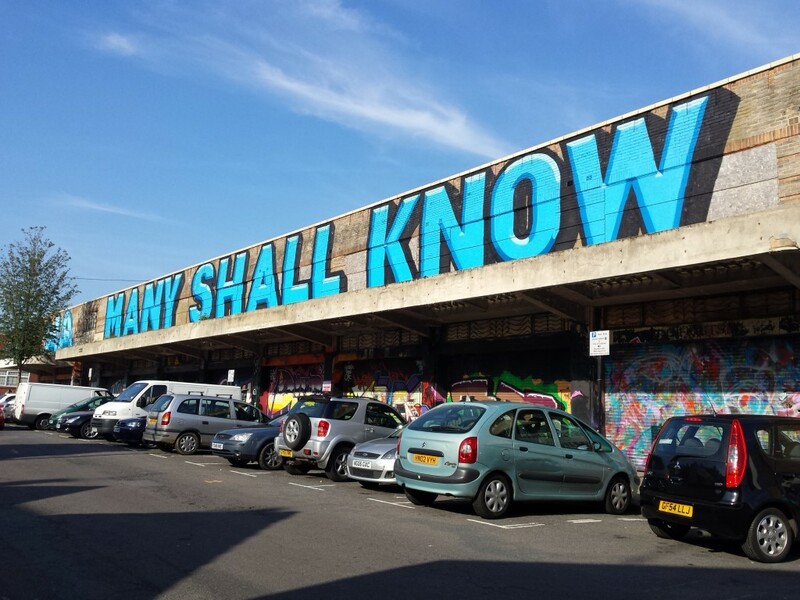 A planning application is shortly to be put before Brighton & Hove City Council’s Planning Committee for a decision on whether or not the long-awaited redevelopment of Brighton’s old municipal market on Circus Street can go ahead. But both the Regency Society and the Brighton Society – two of the city’s most respected amenity societies – have serious concerns. The Circus Street Municipal Market opened in 1937 on a site at the foot of Carlton Hill, to the east of the Valley Gardens. Extensive slum clearance took place throughout Carlton Hill from 1928 and Brighton’s first council housing was built there not long afterwards. Terraced houses and a chapel were removed so that the market could be built at an overall cost of £75,000. The market, opposite Brighton’s famous 24-hour diner, operated until 2005 but has remained empty ever since save for the odd art exhibition. Circus Street joins Anston House, Preston Barracks, Black Rock, the King Alfred and Patcham Court Farm on the long list of Brighton & Hove wasted development opportunities where talk has firmly outweighed action for years on end. 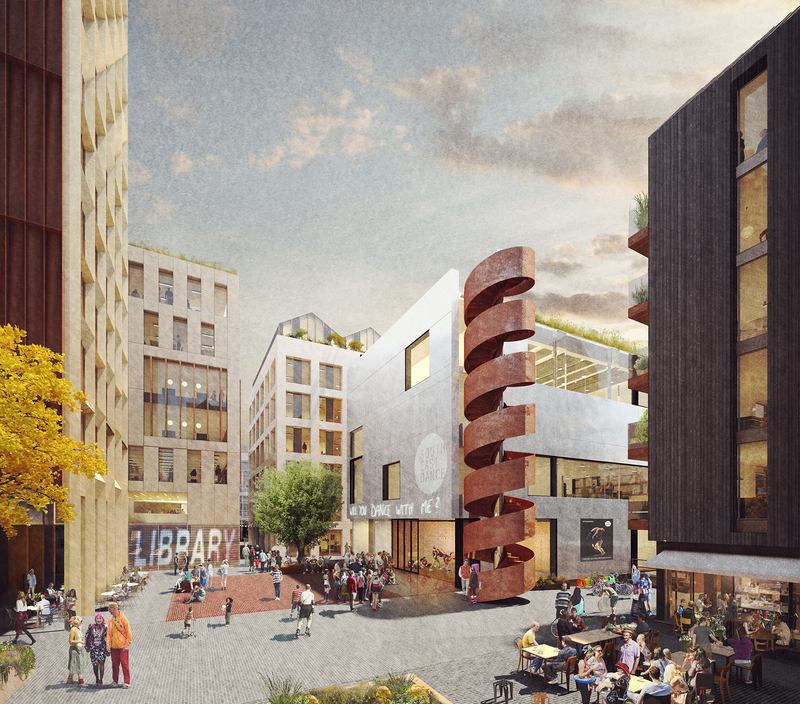 The application includes 486 student bedrooms, 142 flats, a university library, 43 car parking spaces, a dance studio, shops and a café. Much of the architecture and landscaping is attractive but it really will be a squeeze and the two proposed towers are simply too tall. Towers have their place, and many have been turned down unnecessarily, but this central spot, overlooking the historic Georgian houses of Brighton’s Valley Gardens, really is not the best position. The Regency Society and Brighton Society have objected for a number of reasons including that natural light, noise and overlooking will be at unacceptable levels, and that a scheme of this density will ultimately recreate the slums of old. I very much agree with the societies’ position on tall buildings in this historic setting but have little sympathy for the view that student housing should not be built because it doesn’t count towards our overall housing targets. Scrap the targets, I say, and build this dedicated student housing so that our local neighbourhoods can become proper communities again. It is no doubt the case that nothing would get done if every objection was effectively a veto, but there is a balance to be had. Scrap the towers and reduce the number of subsidised flats, and we won’t be far off a decent application.